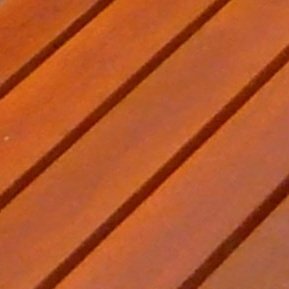 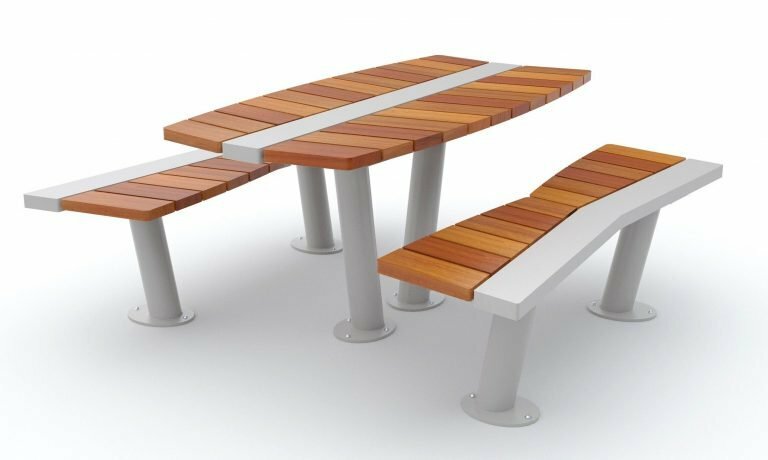 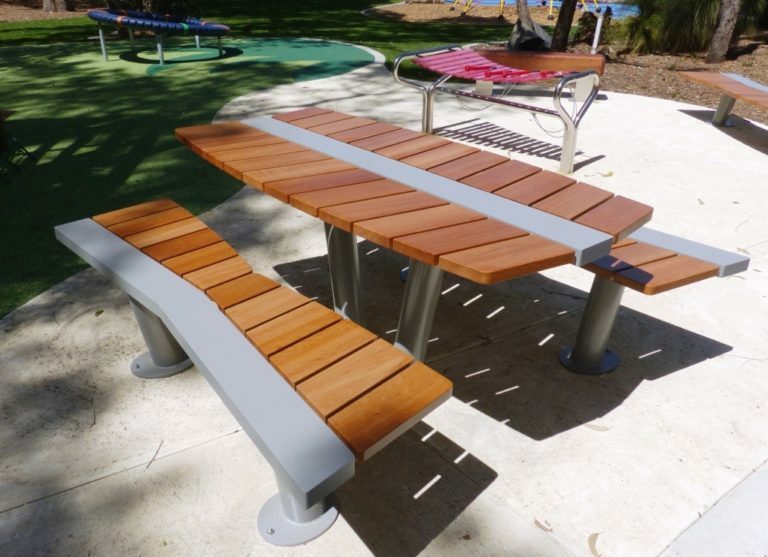 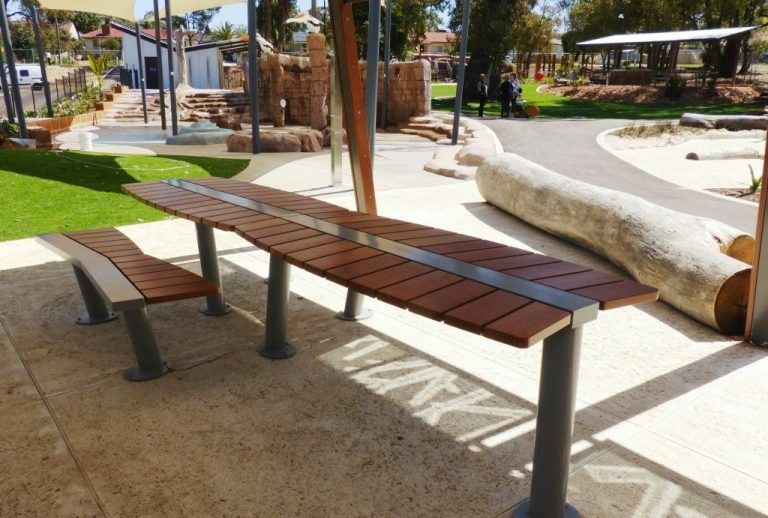 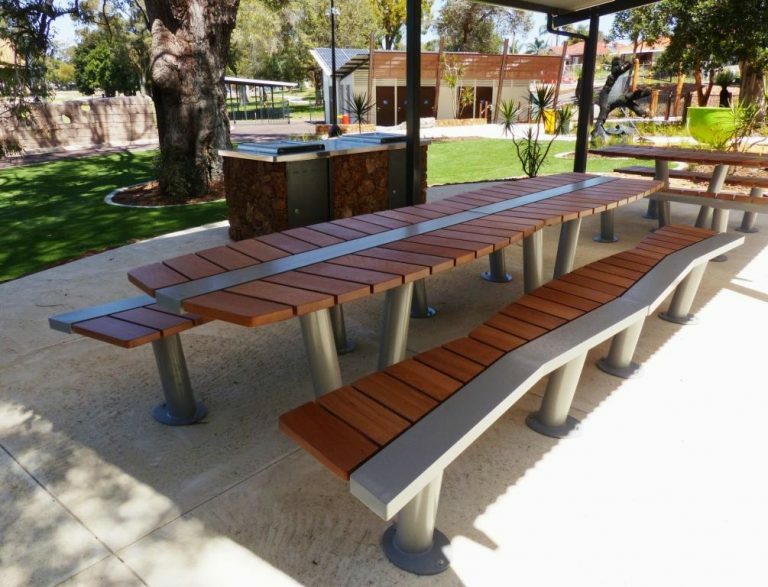 'BOTANICA' street furniture and park furniture - Wheelchair Accessible Picnic Table Setting. 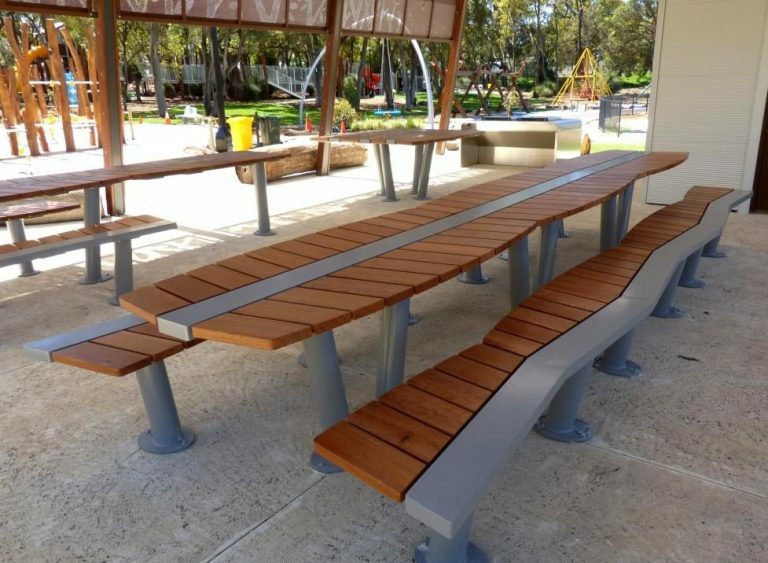 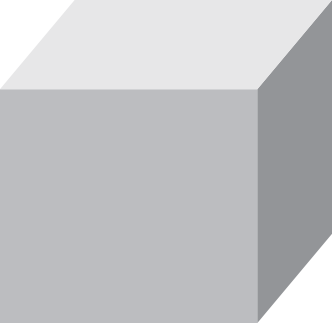 Tables & bench seats can be connected to create long settings. 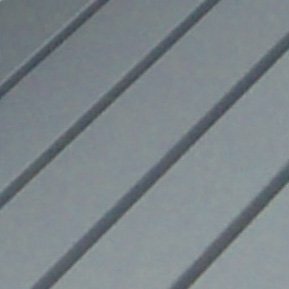 Powder coated aluminium frames.